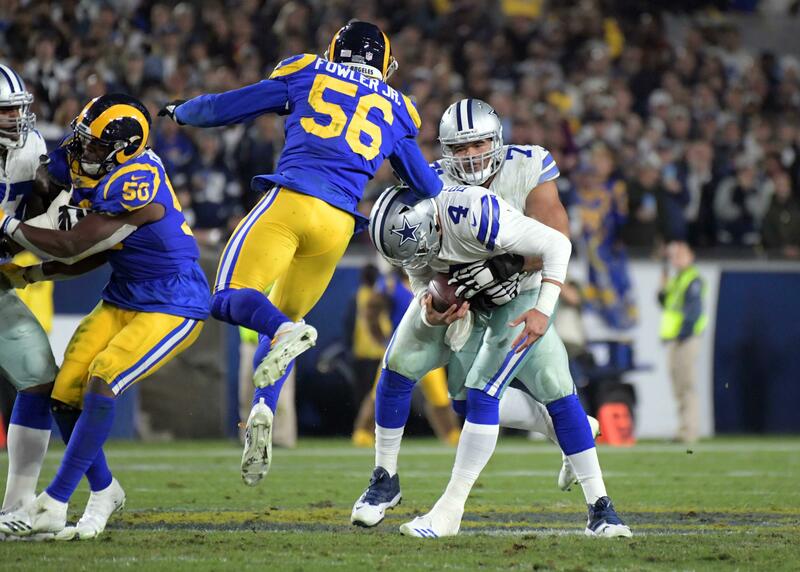 Each offseason tough decisions have to be made by teams around the NFL, and the Dallas Cowboys are no exception. Teams have to decide who to promote, who to demote, and who to cut ties with altogether. 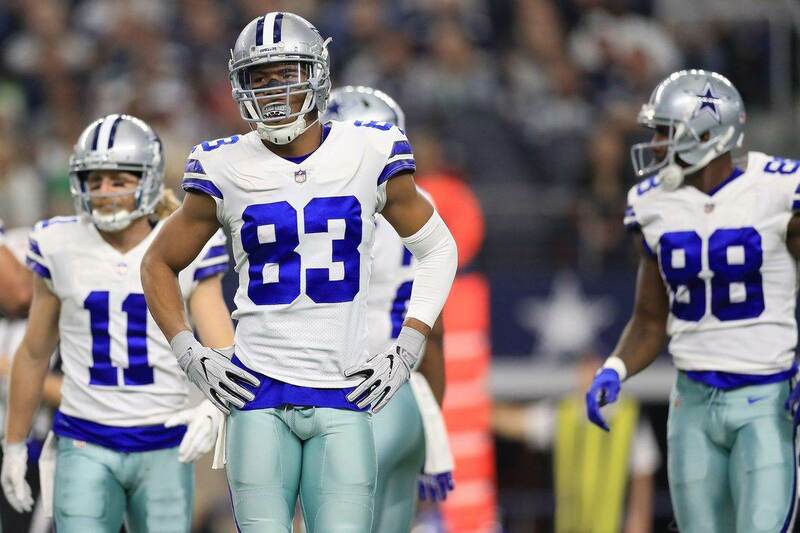 For the Cowboys, Terrance Williams fits into one of those three categories, but which one? It was plainly obvious that the Dallas Cowboys wide receivers all had an extremely disappointing 2017 season. Everybody has their own opinion as to why this happened, but one thing is for sure, the Cowboys coaching staff will definitely look at ways to get more out of their receiving core. The one player who I think could be affected most by whatever decision the coaching staff ends up making is Terrance Williams. Williams didn't do much to make a case for keeping his starting job in 2017, let alone sticking on the roster. To say he had a disappointing season would be an understatement. Williams finished the 2017 season with just 53 receptions for 568 receiving yards and absolutely zero touchdowns. 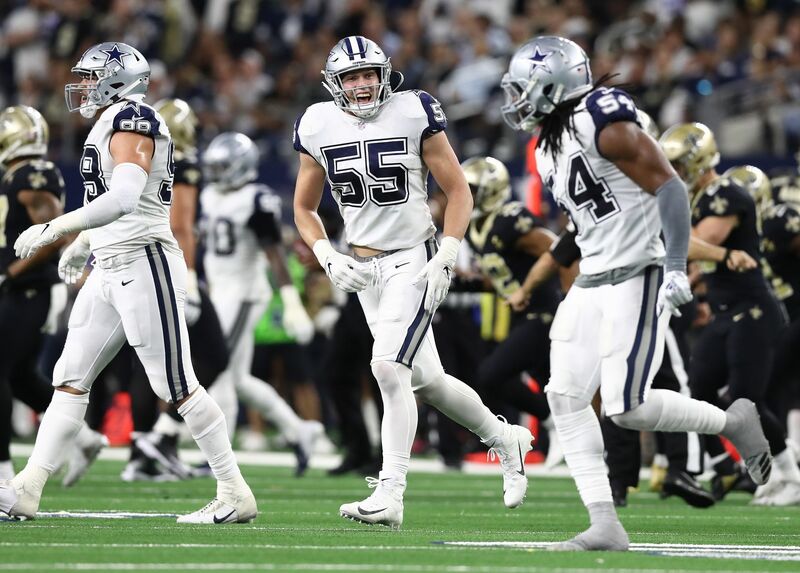 The Cowboys were likely hoping for more production from someone they just signed to a four-year, $17-million contract extension back in March . Now, you can make the argument Williams took a team discount in order to stay in Dallas, but that doesn't carry much weight when your production leaves so much to be desired. This is especially true when there might be somebody on the roster who can do just as well, and possibly be an upgrade. Yes, if you haven't guessed it yet, I'm talking about Noah Brown. I know I'm not alone here, but I think Noah Brown could easily replace Terrance Williams' production. I understand that there's not much evidence to back up that statement based on Brown's rookie season, but he has all the tools required to succeed. This is really all about potential, and Noah Brown simply has more upside than Terrance Williams. We all know what Terrance Williams is as a receiver, and what he brings to the table for the Cowboys offense. I believe Noah Brown can do all the things Williams does and has the potential to be even better. I already think Noah Brown is a better blocker, something the Cowboys coaching staff really values about Williams. I also think Brown is a better pass catcher. He is a natural hands catcher and has a large catching radius, something Williams obviously isn't (body catcher). Right now, Williams is only better than Noah Brown in a few areas. 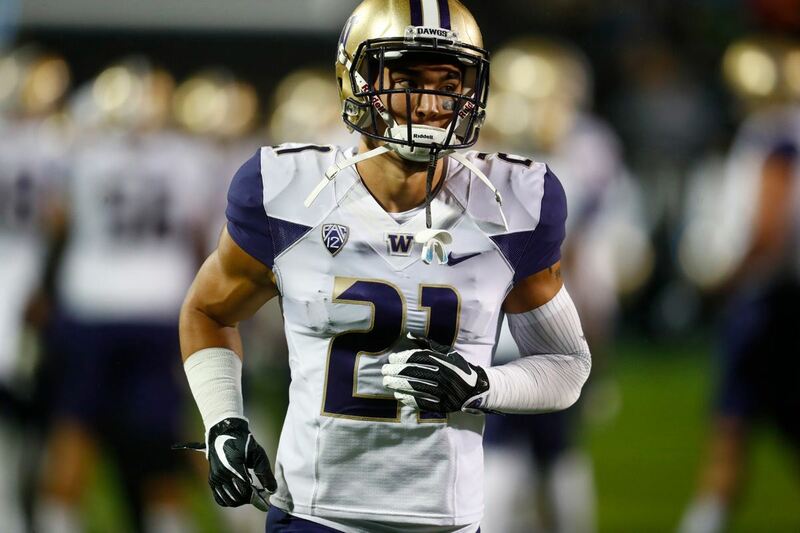 He is slightly faster, he's more advanced as a route runner, and has more experience. That's about it. This will obviously be a tough decision for the Dallas Cowboys coaching staff to make. But, I wouldn't be the least bit surprised if we see Terrance Williams playing somewhere else when the 2018 season kicks off. Do you think Terrance Williams will be with the Cowboys in 2018?